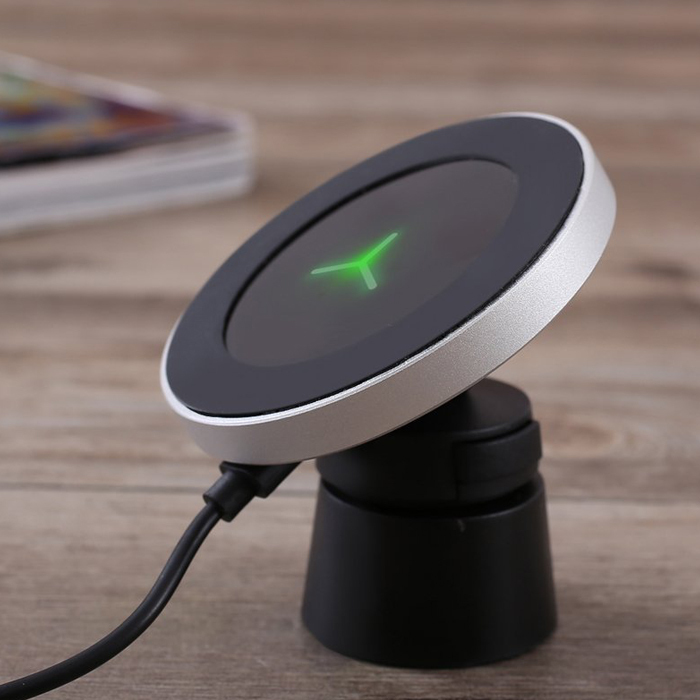 This clever wireless charger is designed for devices that support Qi Wireless charging – iPhone 8/X, Samsung S6, S7 and Note 5, the LG G3 and G6 and the Nexus 4/5/6/7. 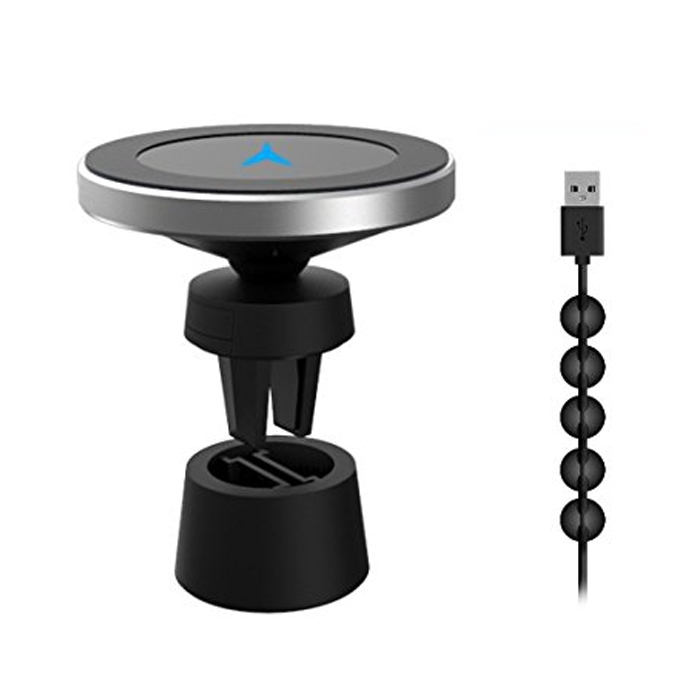 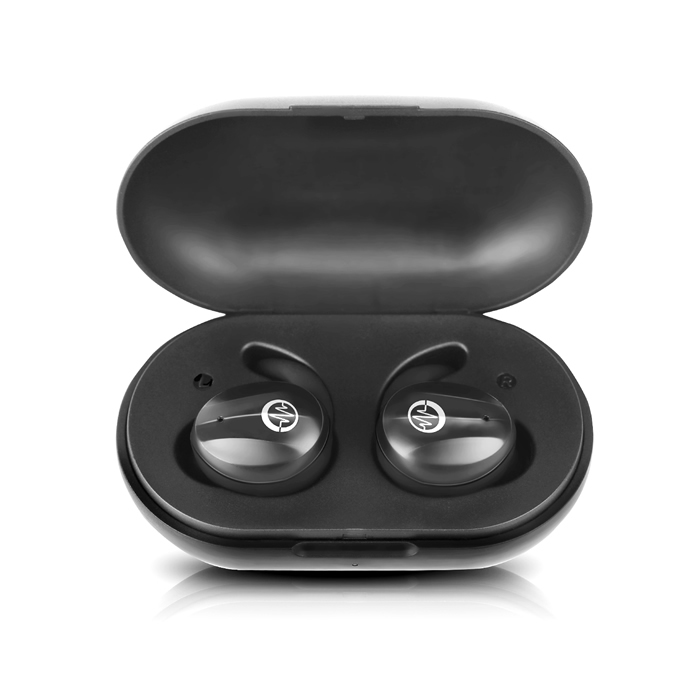 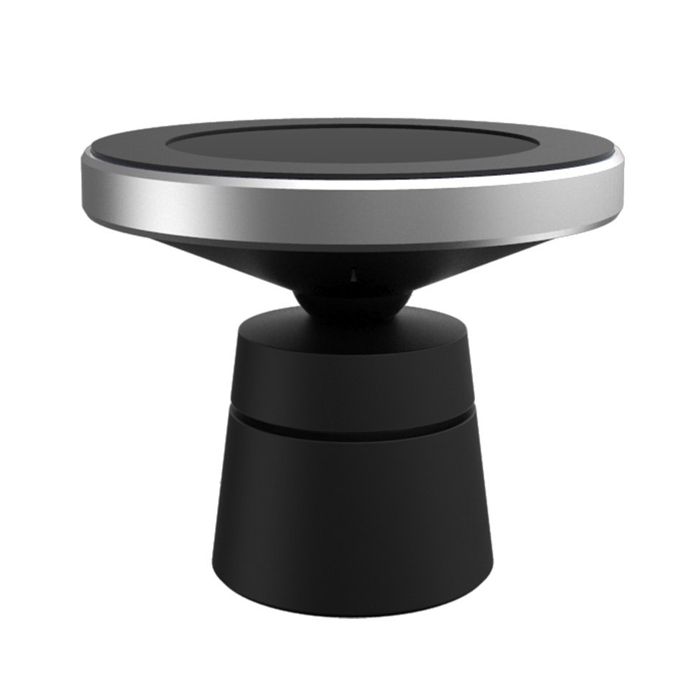 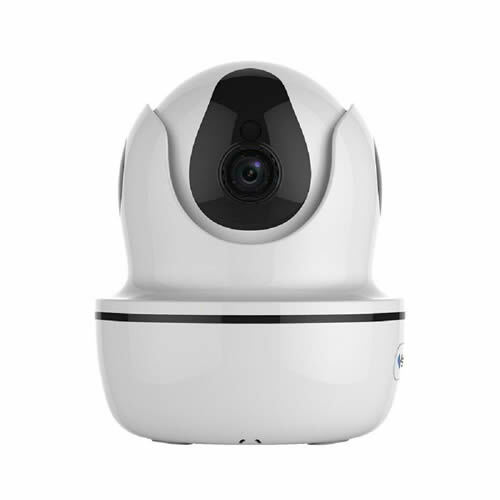 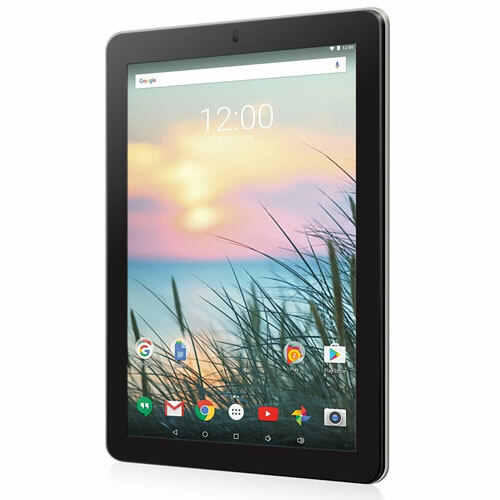 It comes complete with a secure magnetic car mount that can be rotated 360 degrees and tilted up or down providing a clear viewing angle. 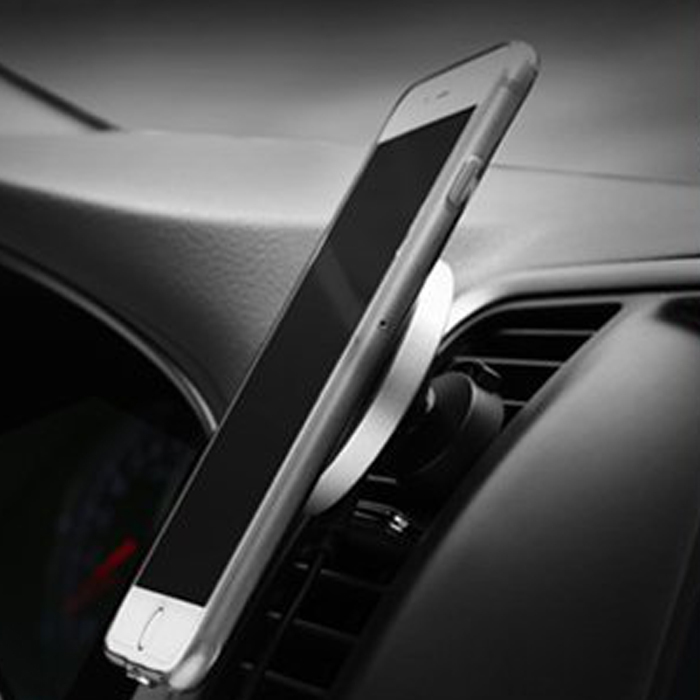 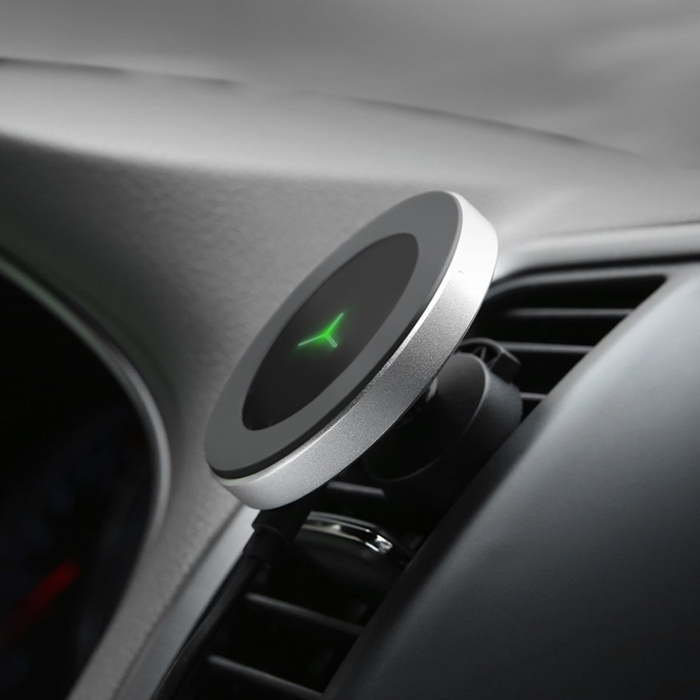 The charger is easy to fit to your vehicles air vent and uses rubber padding to protects your device from scratches.